An recent study shows that the high levels of sugar in the Energy and Sports drinks raises the acid level in your mouth damaging your tooth enamel and increasing your risk for cavities. 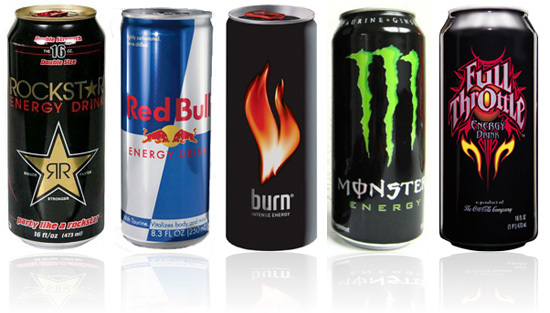 If you do drink these types of beverages it is best to do so with a meal or at least swish with water afterwards. Of course regular check ups with Dr. Martin, Lynnwood Dentist, are always important to catch any cavities before they get too big.